The culture of reading and writing has been age-long. Literature has succeeded in revealing the deep thoughts and common beliefs of a people through stories (prose), drama, and poetry. 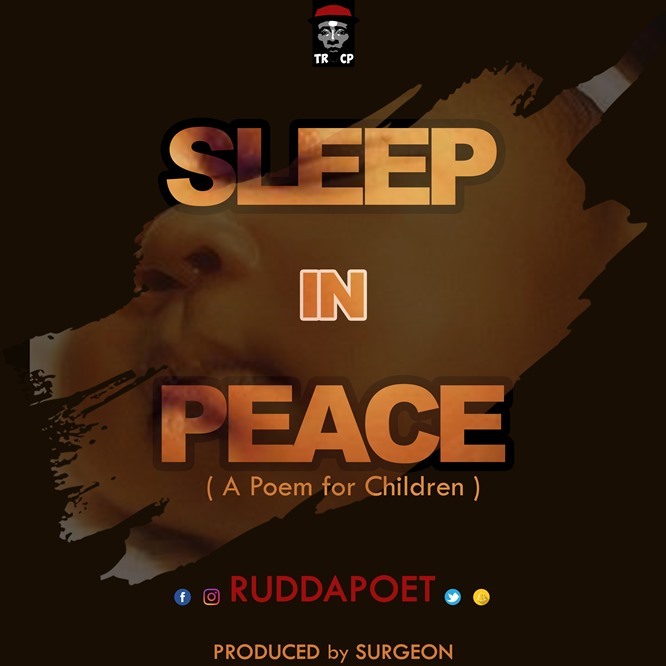 And poetry has constantly been a reminder of oral tradition because it can communicate effectively, innermost feelings and thoughts of both the bearer and the receivers. 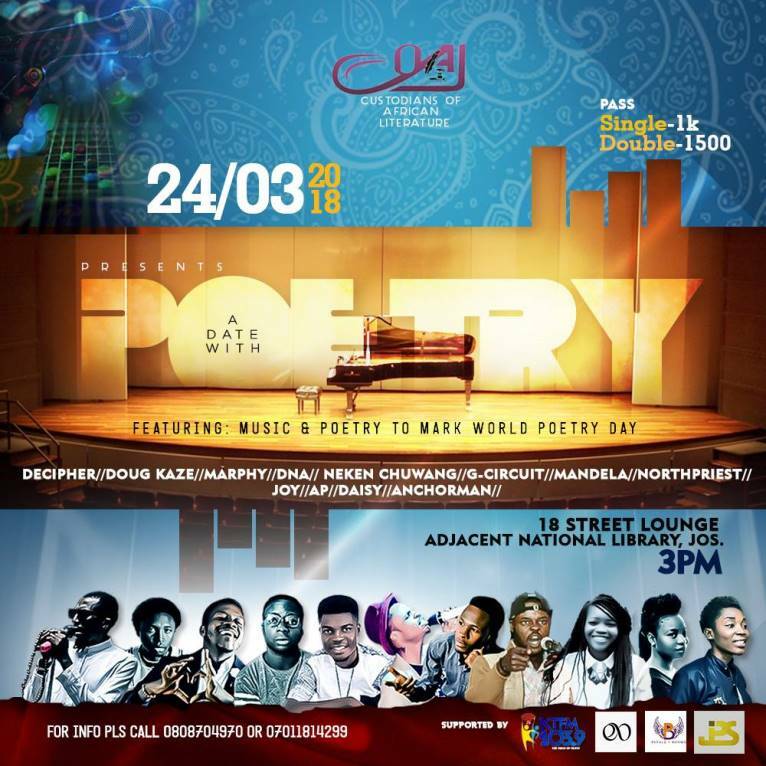 As we approach the World Poetry Day, “A Date With Poetry,” in commemoration of the World Poetry Day (21st March) is an ensemble of performances from diverse societies, cultures and religions. The event will be on the 24th of March to enable a convenient gathering of great minds and deep thinkers. The Custodians of African Literature (COAL) is collaborating with other bodies to support the success of this promising occasion. It is left to you to dust your old manuscripts and come all out to be a part of this deviation from the norm, and tell us what happened in your story. Please see the E-flyer below for more details. Next post How Did I Find You?